If you’re a friend of Ray’s Bucktown B&B on Facebook, then you’ve probably seen photos or our backyard garden beginning to sprout! Mint, chives, lemon balm, marjoram, cilantro, tarragon, dill and much much more are now gracing our breakfast plates as lovely garnish, or as seasoning for our signature Ray’s Reds – rosemary roasted potatoes! Jealous? You should be. Maybe all you need to do is start your own garden! 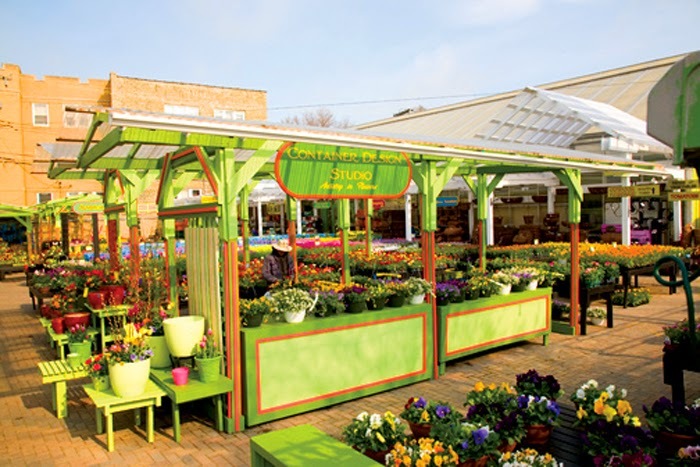 Here are some of our favorite gardening centers in town! 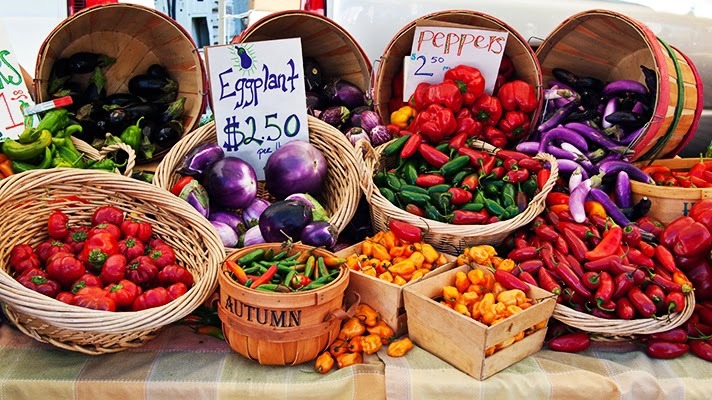 Get your farmer’s tan started and gossip about all things farmy this month when Chicago Farmers Markets open up all across the city, including the Wicker Park Farmers Market on Damen Ave. between Schiller and Wicker Park Ave. The market is held every Sunday from 8am-2pm. Where this manager personally buys her Fraser Firs every Christmastime, Gethsemane is a sprawling, sensory, leafy green bonanza! This is a great place to go, especially if you are new to gardening – the staff is extremely knowledgeable and will point you in the right direction. They sell everything from houseplants to trees to pond plants to berry bushes. Specializing in urban gardening, Fertile is the best place to go if you lack a backyard. 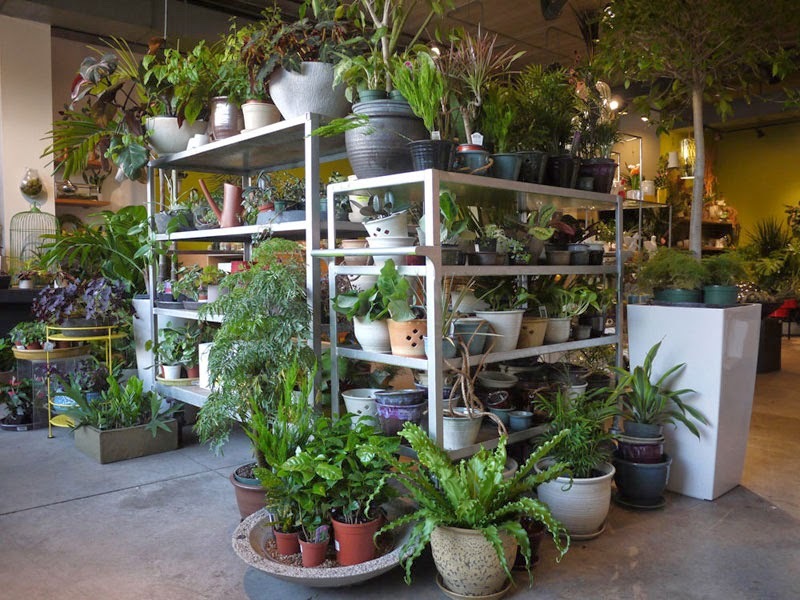 They will help you choose the plants that will work best in the space you have available. 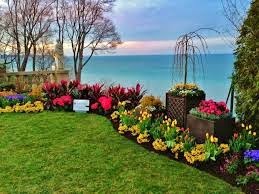 The staff is comprised of expert gardeners who will help to solve any of your gardening problems. For the seriously serious gardener, Sprout will help to create and manage your garden, whether it be inside or out, and design it for any function you like such as privacy, edibles, relaxation or shade! They also offer floral arrangements, terrariums, and an assortment of excellent gifts for the special gardener in your life!